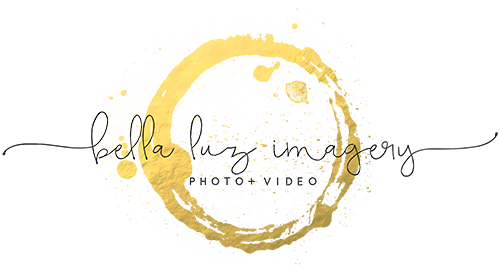 At Bella Luz Imagery we offer photo journalistic photography and videography for weddings and beyond. Natural light is our pride and joy, and with it we capture raw, candid reactions that allow you to remember not only the moments but the emotions of the day. Your wedding day will be one of the most unforgettable days of your lives, yet most later describe the day as a blur. 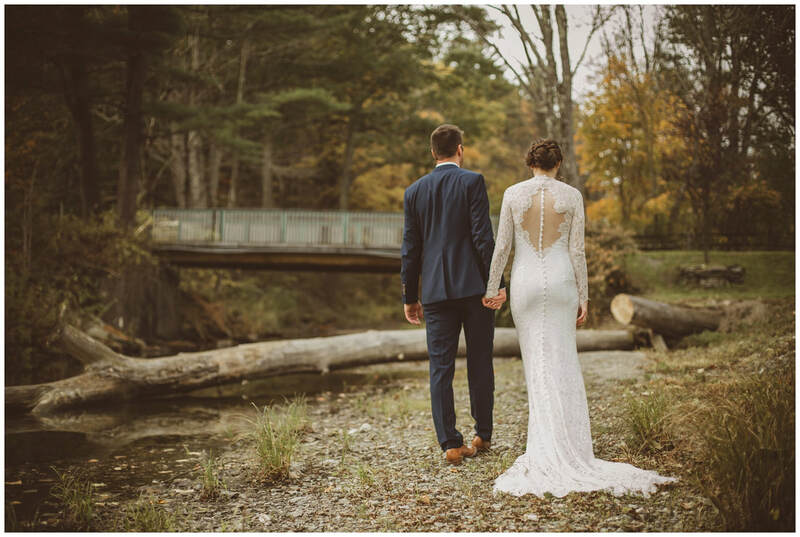 Allow Bella Luz Imagery to document the tears, the laughter and the thoughtful words shared that day, so that you will always be reminded of your emotions from that oh-so special day. We are a family and we know just how important family photos are. We are not your traditional family portrait photographers as we document your family in a photo journalistic manner, allowing you and your children to show their true and most beautiful selves. Lifestyle sessions are also offered for friends, couples, and individuals. Preserve those quick fleeting moments of your glowing pregnancy and your innocent bundle of joy. 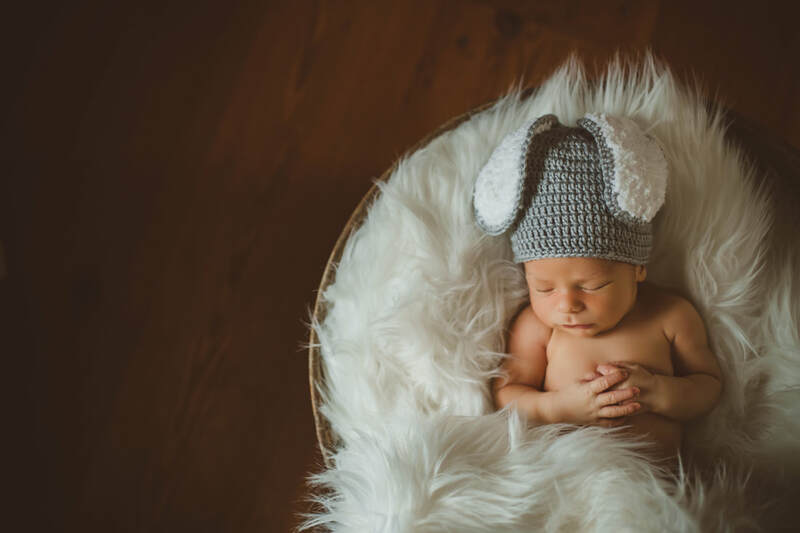 ​Welcoming a child into the world is one of the most exciting and life changing events someone can experience, remember it with beautiful, timeless images.